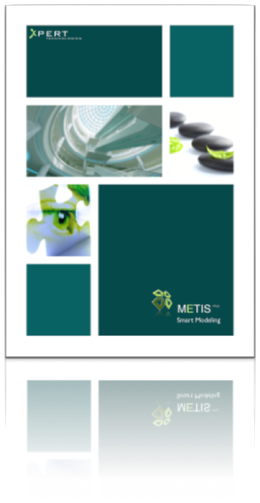 METIS Smart Modeling is designed for companies dealing with configurable products and services. METIS Smart Modeling is a powerful platform for defining product variants. It offers a broad variety of tools making life as a product manager and product modeler as simple as possible. Today, even if most companies have successfully deployed an ERP platform, they are still facing the challenge of having inefficient configuration support for their complex products and services. There is a need for adequate tools which could make the maintenance and distribution of product knowledge to the various user categories easier and less expensive.